Whenever Hugh Jackman is mentioned, Wolverine has to cross the mind. Hugh Jackman is a well-known Australian singer, producer, and actor who enjoy international recognition for his various genres’ roles. His role in the X-men film series as Wolverine makes him even more popular. Besides the X-men film series, the star has also held some lead roles in other films including the romantic-comedy fantasy of 2001, Kate & Leopold, the 2004 action-horror film by the name Van Helsing, the 2006 magic-themed drama going by the name of The Prestige, 2006 The Fountain, an epic fantasy drama, and an epic historical romantic drama by the name Australia, just to mention a few. Here is Hugh Jackman List of Movies other than the X-men film series. 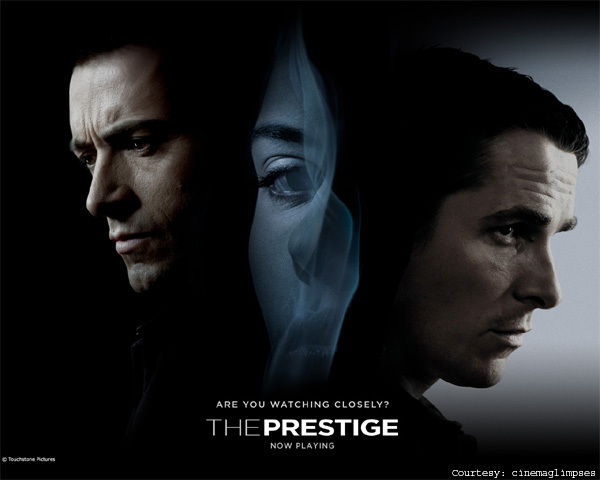 The Prestige is one must watch Hugh jackman’s movie. The Prestige is directed by Christopher Nolan where Hugh Jackman acts as an illusionist Robert Angier. This movie’s storyline followed a heated rivalry between two men sometime in the 19th century. In the Movie, Hugh Jackman and Christian Bale who acts as Alfred Borden are obsessed with heightening their rivalry. Angier’s obsession with the rivalry culminates in figuring out Alfred Borden’s Transported Man trick. This is an epic historical romantic drama to watch. The movie revolves around true-life events that occurred in the 19th century. Nicole Kidman stars in this Baz Lurhmann’s magnum opus. Nicole Kidman and Hugh Jackman playing as Dover perfectly own their roles to produce an all time to gross Australian movie with their sweeping romance. In the movie, Dover comes to the aid of a woman, Nicole Kidman. He helps her move her large herd of cattle from Darwin following repeated bombings from the sky. This is a romantic-comedy fantasy to look out for. 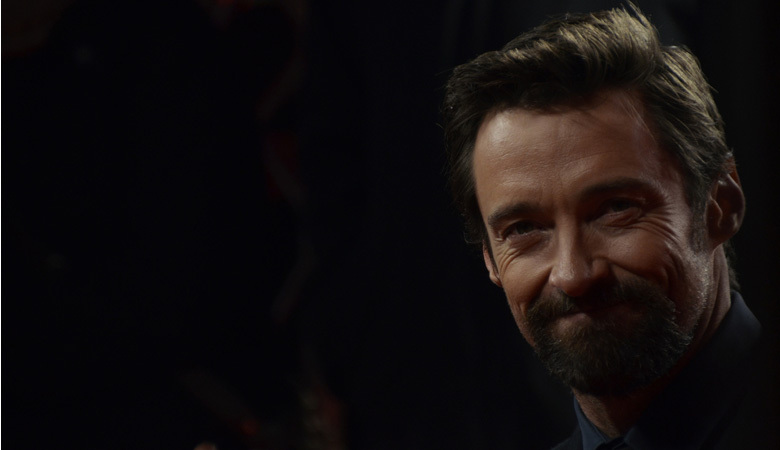 it is the first collaboration between Mangold and Hugh Jackman. 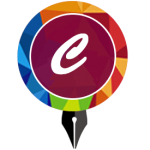 The romantic-comedy fantasy revolves around a Duke from England. The England Duke time-travels to the present-day New York from 1876. Upon the release of the Kate and Leopold film, it wasn’t received as speculated. However, the warming and charming performance by Hugh Jackman was unanimously lauded. The Van Helsing is an action-horror film based on Abraham Van Helsing, a Dutch vampire hunter. 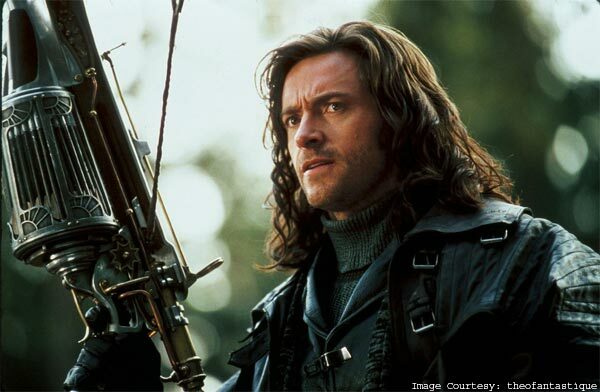 Hugh Jackman starred in this action-horror film, which was a mark of respect to the vampire movies of Hollywood on the 40s and 30s. Kate Beckinsale also stars in this action-horror film. One thing about the Van Helsing is that it is loaded with great effects making it wild and spectacular. The role played by the star in the movie made it what it is. 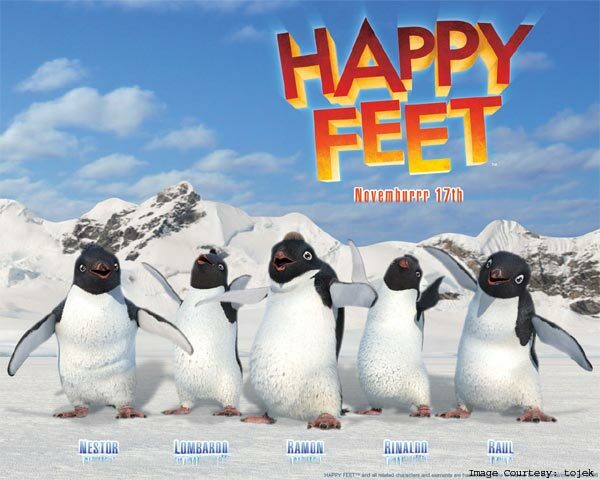 Happy Feet was directed by George Miller. In the film, Emperor penguins sing unique songs known as “heartsong” to attract mates. If the “heartsong” of a male penguin matches that of a female, the two mate. Female penguin, Norma Jean falls for a male penguin, Memphis to become mates. The penguins lay an egg, which is left in the care of Memphis while Norma Jean and other female penguins leave to fish. in the film, Hugh Jackman plays daddy penguin, which is a welcome change to all Wolverine fans who aren’t used to him playing more sensitive roles. This is an epic fantasy drama directed by Darren Aronofsky. It is an overly ambitious script that stars Rachel Weisz and Hugh Jackman. The movie tries to study a woman and a man love story about to die. the unfolding of the story occurs in three, five centuries apart separate timelines. As always, Hugh Jackman played his role in the Fountain with a moving intensity. In the three narratives, Hugh Jackman moves the sea and earth to come to the rescue of his love. This one of the movies where Hugh Jackman doesn’t have intense roles. in this film by Woody Allen, the Wolverine action star is turned in to a smooth operator. The movie’s storyline has all the Woody Allen ingredients with bits of quirky comedy, over-written dialogue, and fantasy. In the Scoop, Hugh Jackman acted as Peter Lyman, a British aristocrat with a lot of political ambitions but suspected of being some serial killer too. This musical drama epic film is directed by Tom Hooper. The film stars are Amanda Seyfried, Anne Hathaway, Russel Crowe, and Hugh Jackman. 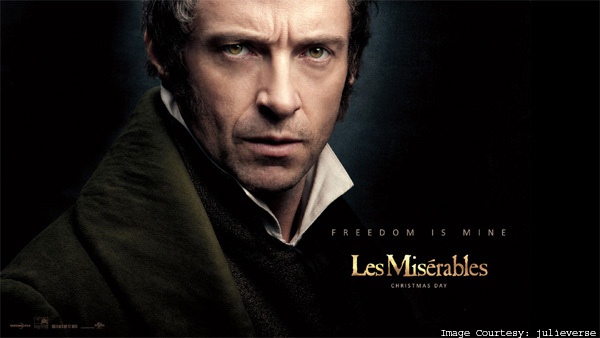 The movie was set in France in the 19th century, and it tells the story of an ex-convict, Jean Valjean. Hugh Jackman acts Jean Valjean, who is sentenced to prison for 19 years when he’s found guilty of stealing a loaf of bread. As a one-time Toulon prisoner, Jackman breaks his parole and moves to a new city. 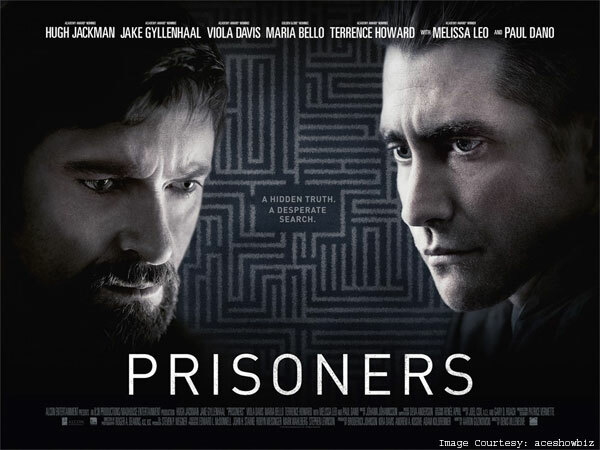 The Prisoners is arguably Hugh jackman’s best work together with The Prestige. The thriller is directed by Denis Villeneuve following a screenplay by Aaron Guzikowski. 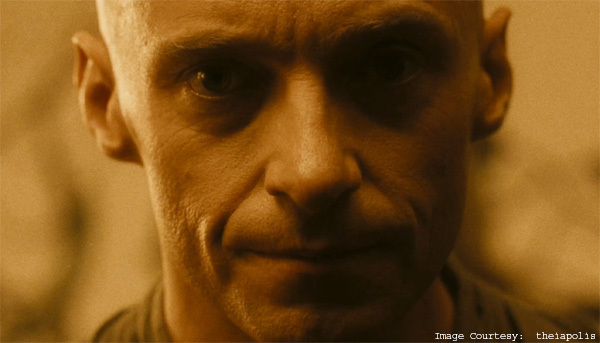 In the film, Hugh Jackman plays the role of a six-year-old girl’s father. The girl had been kidnapped under mysterious circumstances. In the Prisoners, Hugh Jackman plays the role of a wronged father very well. This sports comedy-drama movie is directed by Dexter Fletcher. 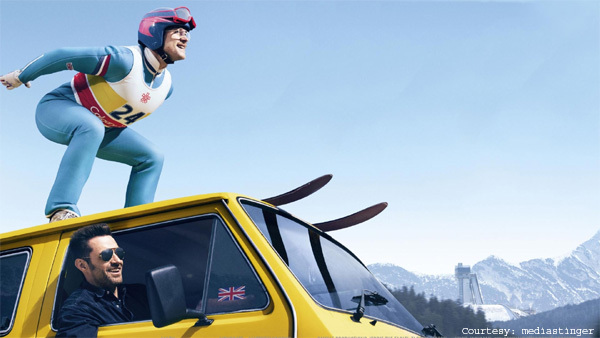 Taron Egerton stars as Eddie Edwards and is the first Great Britain competitor in the Olympic ski jumping. Jim Broadbent, Iris Berben, Christopher Walken, and Hugh Jackman are co-stars. The world premiere of the film was held on the January of 2016 at the 2016 Film Sundance Festival. In the movie, Hugh Jackman acts as the title character’s unconventional coach.